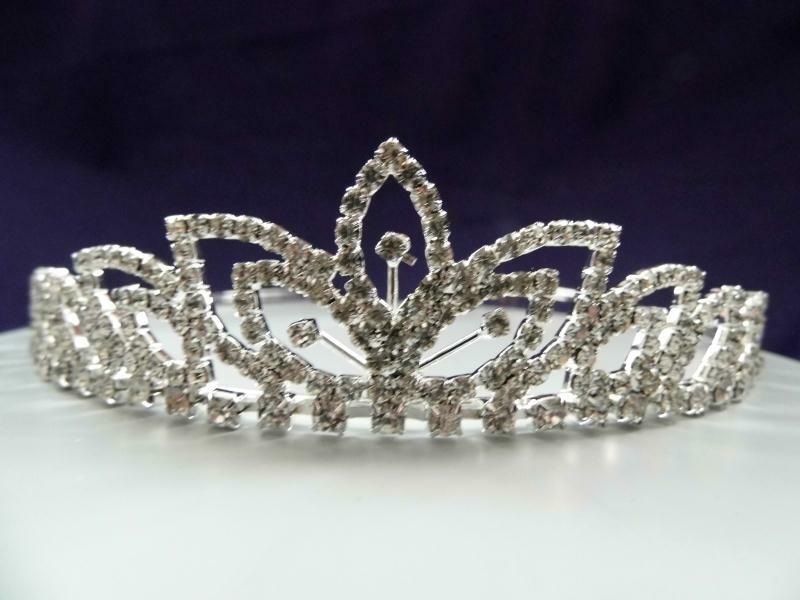 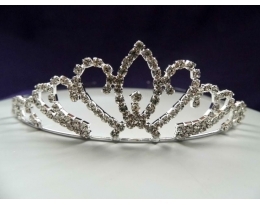 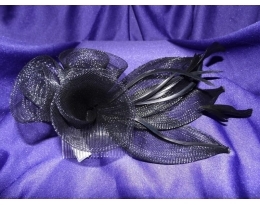 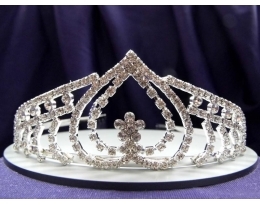 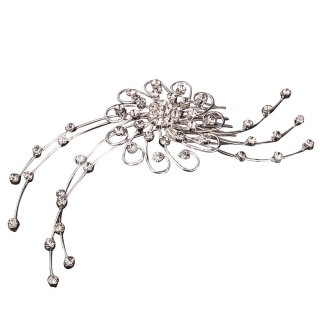 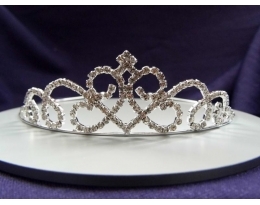 We are an online store with a vast range of wedding accessories from tiaras to favour boxes. 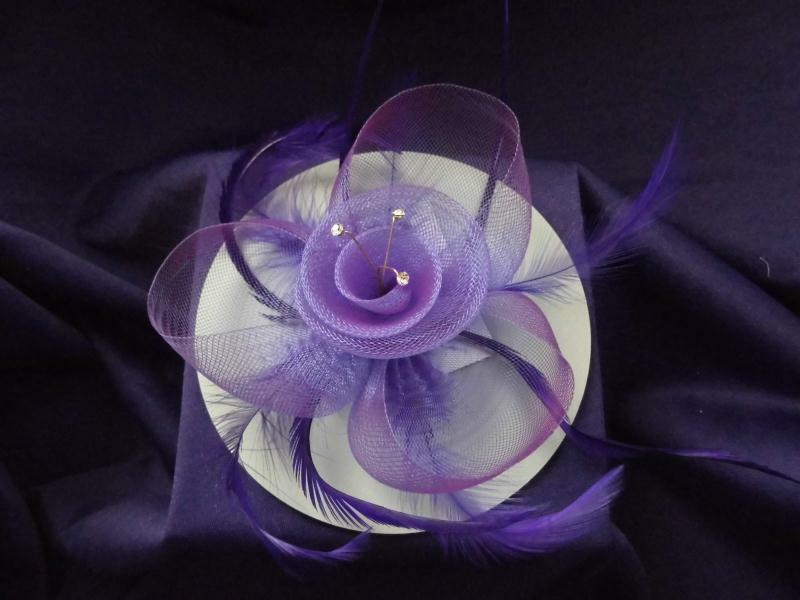 Maybe it is a table decoration or an invitation for that special day you require. 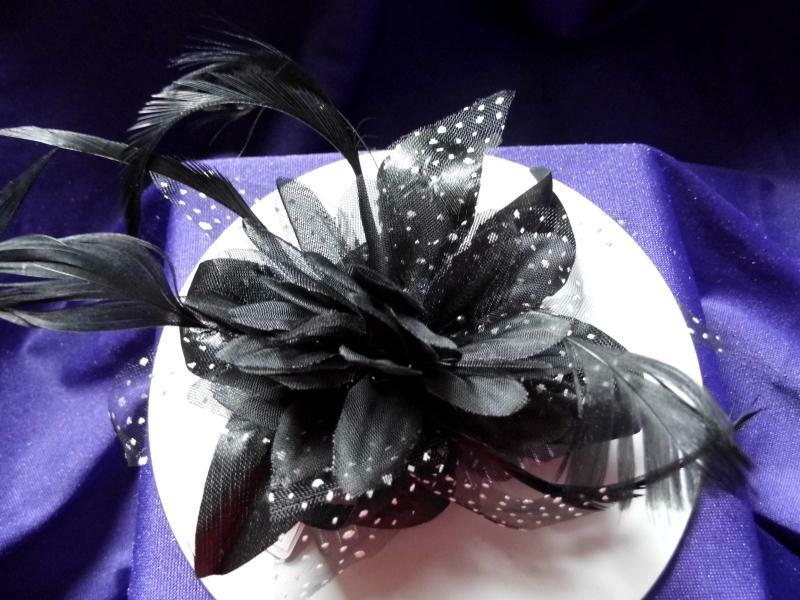 Perhaps some fine jewellery or something for the mother of the bride is what you are after in that case we have got you covered as simplykayz.